The Fintech revolution has already arrived in Mexico, and it is deeply affecting the relationship that the public and businesses have with their finances. Finnovista, a leading impact organization that empowers Fintech ecosystems in Latin America through collaborative activities and networks, such as events, workshops, industry research and startup competitions, has launched the second edition of Finnovista’s Fintech Radar Mexico; the biggest monitoring and tracking initiative the Fintech market in Mexico has seen. 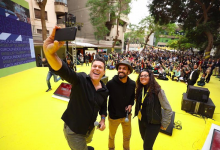 Finnovista promotes disruption in Latin America through collaborative activities and networks such as events, workshops, industry research, and startup competitions, with the support from leading global financial, technological, and entrepreneurship institutions as Startupbootcamp. A total of 158 Mexican Fintech startups have been identified for Finnovista, positioning Mexico as the single largest Fintech market in Latin America, clearly surpassing other leading markets in the region such as Brazil (130 startups), Colombia (77 startups) or Chile (56 startups). Compared with the first edition of Finnovista’s Fintech Radar Mexico released in May 2016 where 128 startups were identified, the 158 of this second edition represent a 24% increase in the number of startups. 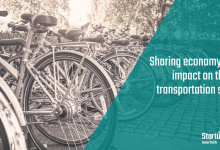 The most significant increases in segments have occurred in Crowdfunding (+ 60%), Financial Education and Savings (+40%), Payments and Remittances (+34%) and Enterprise Finance Management (+33%). This second edition of Finnovista’s Fintech Radar Mexico is the biggest initiative of monitoring and tracking Fintech market in Mexico until now in the whole region. The 158 Fintech startups identified by Finnovista in this second Fintech Radar Mexico are already changing the rules of the game in all segments of the financial services industry. These 158 startups are competing to win in the next 10 years, up to 30% of the banking market in Mexico, worth more than US$30 billion, in addition to expanding the frontiers of the financial services market through the financial inclusion of the unbanked or underbanked population. The Fintech Radar Mexico has identified 10 segments where all Fintech innovation in Mexico is concentrated: Payments & Remittances, Lending, Enterprise Finance Management, Personal Finance Management or PFM, Crowdfunding, Wealth Management, Insurance, Financial Education and Saving, Scoring Solutions, Identity and Fraud, and finally Trading & Markets. 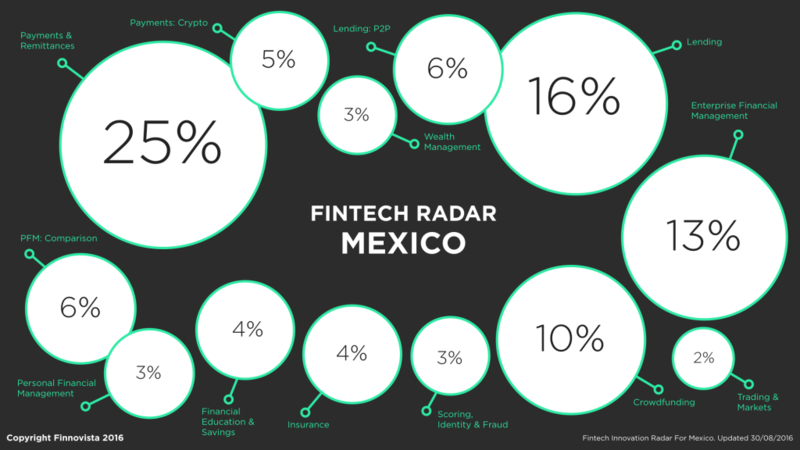 The Fintech Radar Mexico shows us how retail banking is the most threatened subsector of the financial services industry by Mexican Fintech startups, with more than 88% of Fintech startups focused on B2C solutions. Specifically, the Fintech segments with most activity, innovation and dynamism in Mexico are: Payments & Remittances (30%), Lending (22%), Enterprise Financial Management (13%), Crowdfunding (10%) and PFM (9%). This Fintech Radar shows us clearly that the Fintech startups are already transforming from outside the financial services industry, threatening the position of banks that have traditionally dominated this sector, since they have not leveraged the clear opportunities offered by technology, mobile and digital solutions, behavioral changes of the end-customer and the creation of new business models. The most important tool that the Mexican Fintech startups have in this market is the disintermediation of the key actors of the traditional value chain, including banks and other financial institutions. The Fintech revolution has already come to Mexico and it’s here to stay, and these 158 startups are the strongest argument. The time has come for banks and other Mexican financial institutions to recognize the great opportunity for the country and the whole financial sector through the empowerment of Fintech, and to commit to deploy collaborative innovation strategies that can connect them and integrate them with the national and international Fintech ecosystem. Fermin is a venture capital & innovation professional with extensive investment, operational, product strategy and technology experience in high-tech digital markets. 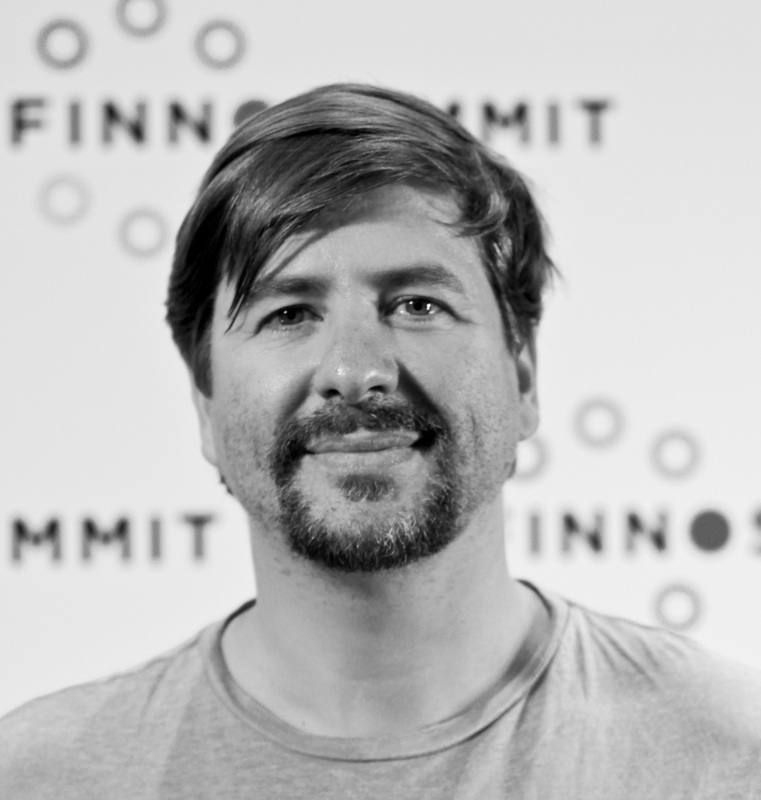 Fermin is Co-founder and Managing Partner at Finnovista, where he has pioneered a fintech innovation platform driven by a smart collaborative network, that manifest itself through startup competitions, acceleration programs, fintech evens and corporate-sponsored open innovation programs in Europe, US and Latin America.